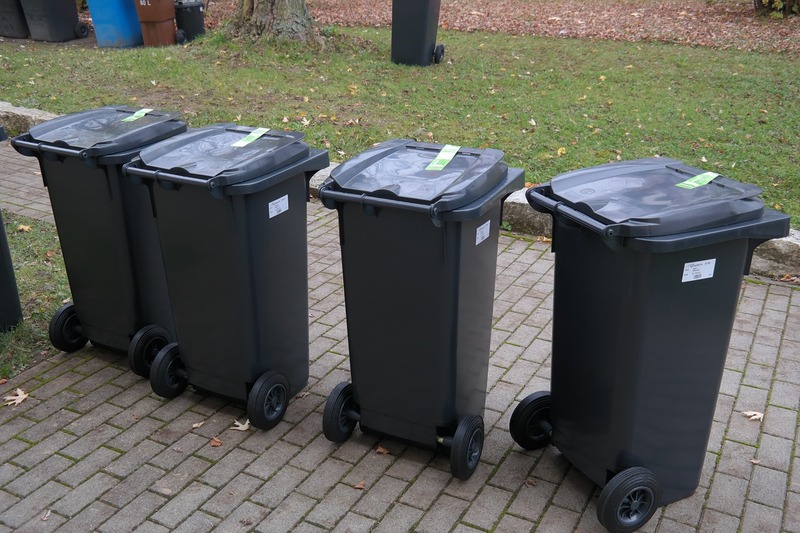 Sanico will collect up to 100 gallons of household garbage in cans or bags once each week. Waste includes kitchen and bathroom waste only (no clean-up or construction debris – see Special Service). Sanico will provide a Cart in most service areas. Do not use garbage cans larger than 32 gallons capacity. Cans must be placed within 5 feet of the public roadway. Your service includes every other week pick-up of recyclable materials in municipalities that allow curbside pick-up. Please see Recycling Service for details. Carts are available in most service areas. Carts must be placed curbside and facing the roadway. Extra bags, large items, etc., contact us in advance of service day and during our office hours. There is an extra charge for this service. When extra pick ups won’t do, we have 20 and 30 cubic yard containers for large cleanup jobs such as construction, renovations and general clean outs! Place trash out the night before your scheduled pick-up day. Collections begin at 5 a.m. If your trash is not out when our service personnel arrive, pick-up will be made the following week. Please contact us for service and rates.